Following on from the success of our BMW S54 Engine management kit we have now completed our Engine Management kit for its replacement the BMW S85 V10 engine. 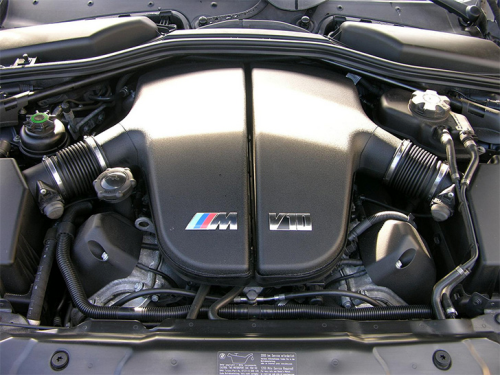 The first V10 road car engine produced by BMW and used in the 2005-2010 M5 and M6. This kit features full control of all the standard engine parameters including the quad High-pressure VANOS system and we are the only aftermarket ECU to retain the CANbus enabled Drive-by-wire Throttle Actuators and Idle Valve. The package comprises an SC D800 ECU, a modified BMW engine wiring loom (as an exchange) and our USB-CAN ECU Interface. 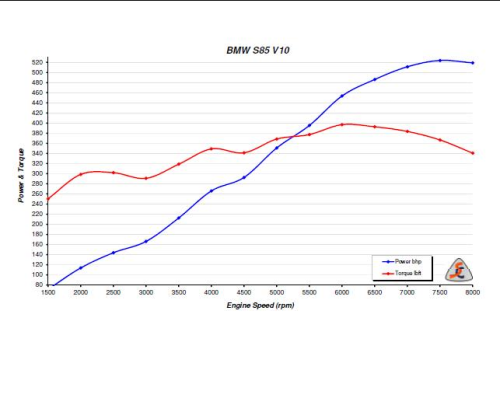 The SC D800 ECU is pre-mapped for the standard S65 engine, modified engines will require remapping to optimise the power gain from those modifications. With this Engine management package you can fit the powerful BMW S85 Engine to any car in which it will fit! The wiring loom is provided on an exchange basis only, a useable S85 engine loom must be provided as we convert your own wiring loom. Lead time on this product is typically 2-3weeks. For most installations we advise the use of an E46 BMW electronic throttle pedal. WIth this kit, you must provide the connector from your throttle pedal for integration into the wiring harness. For Customers from Mainland Europe, your local distributor is Kohler Racing in Sweden.